Since news broke that Josh Edgin has ligament damage in his throwing elbow and is “considering his options”, I think we know the inevitable is on the way — Tommy John Surgery. 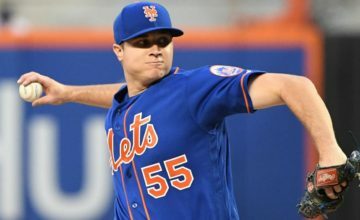 The three scariest words in sports used to be Dr. James Andrews, but Tommy John Surgery seems to be the Mets’ scariest. Victims in recent years include Matt Harvey, Jeremy Hefner (Twice), Bobby Parnell and now likely Edgin. Now, I’m not sure if it’s more alarming that TJS is becoming a trend in Queens, or what this potentially does to a Mets’ bullpen that already had enough question marks. Edgin had been set to be “the guy” to face the big lefty, but now that job is open, and the free agent market is null and void. 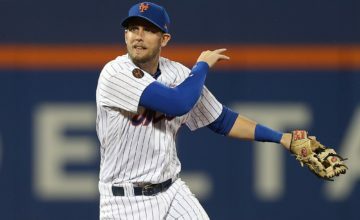 Here are some options for the Mets to consider with this new problem that’s come up. Roll the Dice: This seems to be the most likely option. I wouldn’t be surprised to see two of Scott Rice, Dario Alvarez and Jack Leathersich break camp with the team. If you made me guess, I say Leathersich starts the year in Triple-A, because he hasn’t shown enough thus far that makes me think he’s ready to fill the major league void. Hold your breath Mets’ fans, because Alvarez and Rice will likely be facing Ryan Howard, Chase Utley, Freddy Freeman and the like. 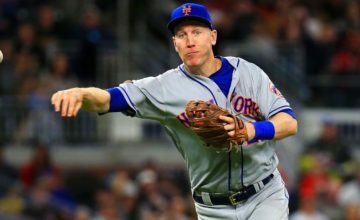 Make a Trade: There are sure to be teams with guys the Mets have value in. If it costs a Rafael Montero to get a good left handed specialist along with a prospect or two, it may be worth it in the long run. Dillon Gee could be used as bait as well. Niese to the Pen: this is kind of far-fetched, but Jon Niese could be a Wild Card in this situation. Surely, he would not be thrilled to head to the bullpen, but the Mets have a gluten of starters, and Dillon Gee could slide into the rotation. This is not very likely, but Ed Coleman suggested such on WFAN. 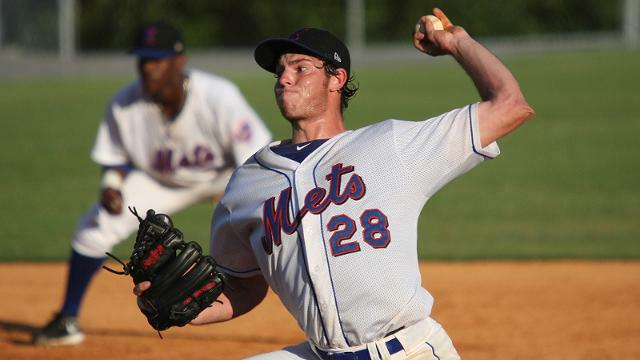 Steven Matz- Another name I have heard discussed by fans is Steven Matz, but there’s zero chance the Mets are going to mess with their blue chip prospect to fill the left handed specialist role. If Matz comes up at some point this year, it will be as a starter…nothing else. What would you do if you were Mets management? Tell us in the comments section below.